Hot Girls vs. The THUMP! 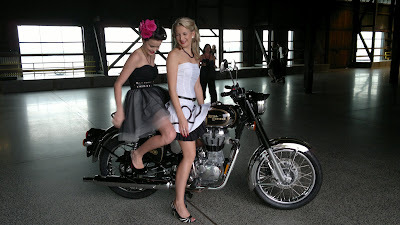 Nothing goes better than an Enfield, and nothing goes better than some very cute models when it comes to exhibiting the great classic bikes. 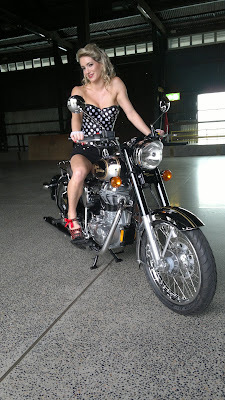 Check out the recent photo shoot at the Passenger Wharf Terminal.